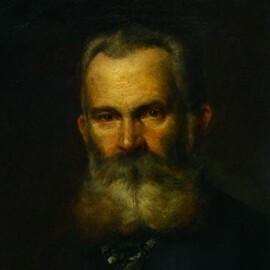 Teodor Boemm was born on 21 October 1822 in Mukachevo (now – Transcarpathian region). At the young age, he moved to the Slovak town Levoča, Presov region (now – Slovakia). He studied at the outstanding Slovak artist, portraitist Josef Kzauchik. Later he studied at the Academy of Fine Arts in Vienna, as well as in Brussels, Paris. 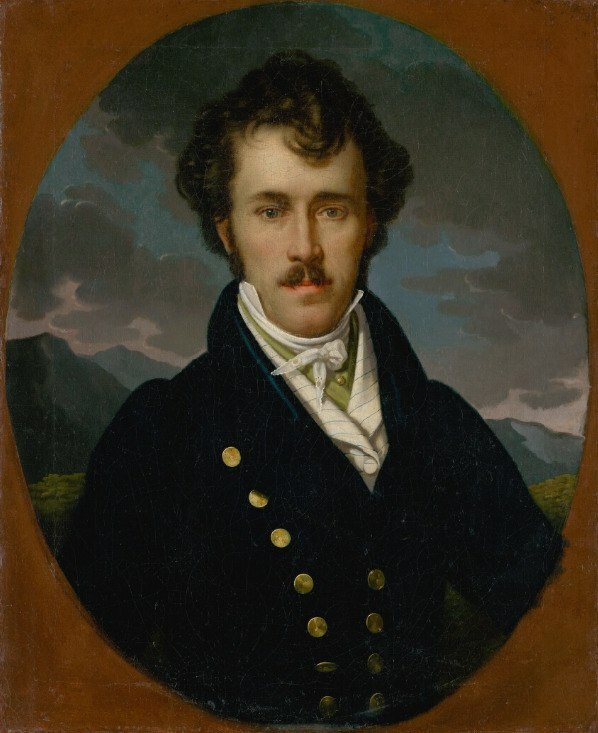 However, the training of a young artist was interrupted by the revolutionary events of the 1848-1849-ies in the Austrian Empire, during which Teodor Boemm was forced to serve as a Honved lieutenant. So, until 1881, he worked as an art teacher in Levoča. Then he lived in Dresden, where he died on 31 July 1889. Teodor Boemm preferred portraits. 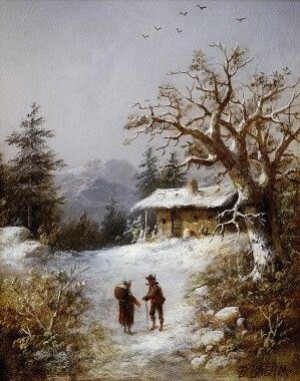 In particular, he was one of the painters who depicted the life of local szlachta. He also created sacral works for several churches in Spiš region. The last work of Teodor Boemm, which is known about for certain, is a portrait of the artist's daughter. Teodor had two daughters – Klara and Rita who also became artists. There is little information about Klara. It is known that she lived in Budapest. 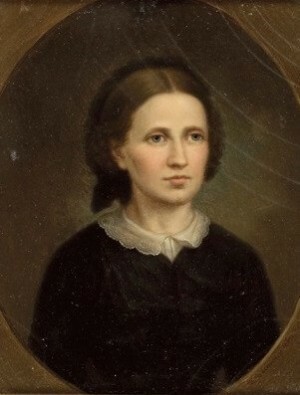 Її сестра, Her sister, Rita Boemm, is more famous – she is considered one of the most prominent female artists of Dresden. Teodor Boemm's works are in private collections and abroad.